Mrs Hewings has a B Ed from Warwick University. 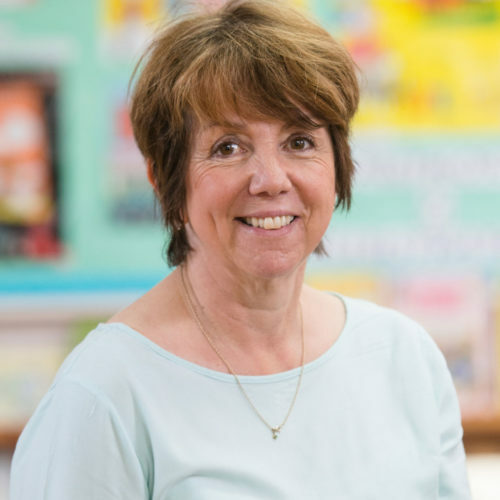 Her teaching experience spans 35 years, she has taught all age groups from 4 through to 13 in a range of schools from Inner city ring to rural primary. She is also experienced in one-to-one tuition and Adult Education.